Elk Bar. Image courtesy of Elk Bar. 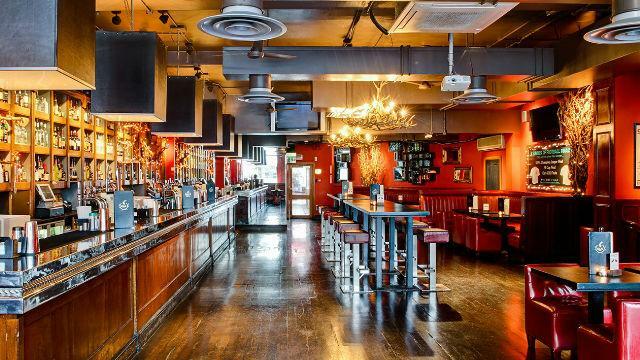 Head to this Fulham sports bar for drinks and live sports screenings, or settle down for a quiet drink in its large beer garden. Come game time, there are large projectors and plasma television screens, so you won't miss any of the action. As well as a wide range of drinks, an American menu of barbecued meats, burgers and sharing platters is avialable. Is Elk Bar your business?